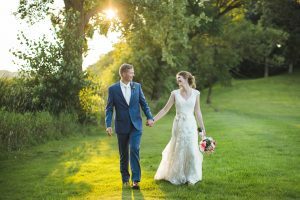 Sioux Empire Wedding Network would like to welcome our newest wedding professional, Sioux Falls wedding planning company, C. Herrboldt Photography! Chelsea believes that every couple deserves to have an amazing wedding day with gorgeous and timeless images to remember it by. 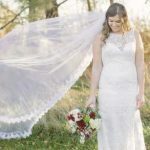 Choosing your perfect photographer is about style, experience, and someone who can help control the flow of your day to keep things moving smoothly and on time. 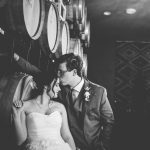 Her style can best be described as a mix of documentary and traditional photography, capturing candid moments as they happen but also making sure to capture the gorgeous traditional moments to create a well rounded collection of images. Contact C. Herrboldt Photography today for more information by Visiting Here!